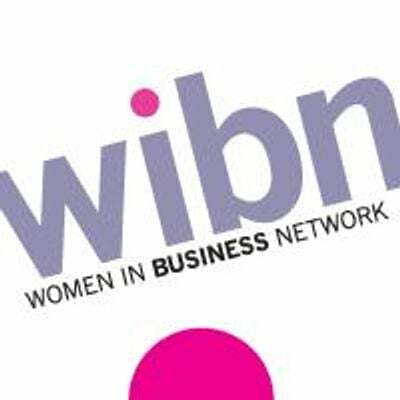 Women in Business Networking - WIBN is the leading networking organisation for women who want to grow and drive their businesses. For visitors an excellent way to find out more about WIBN, our membership and meetings, meet our WIBN members from serveral WIBN Groups. 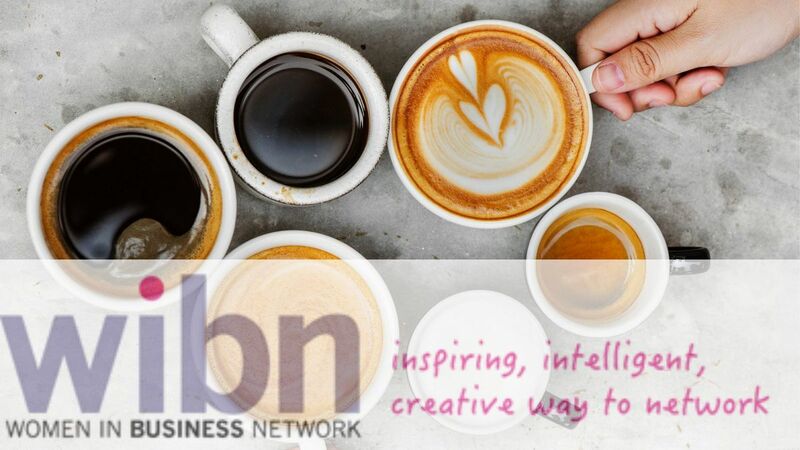 Should you then decide you would like to book onto one of our regular WIBN meetings, to experience the full range of member benefits as a visitor, please speak to the host to reserve your place.